Google Business Group is organising a Digital Marketing & Growth Hacking Workshop for technology Journalists of Nepal. The program is being organised in collaboration with Technology Journalist Forum ( TJF ). The training will see 20-30 tech journalists as participants. We will be training them about basics of Digital Media Marketing and Inbound Marketing. 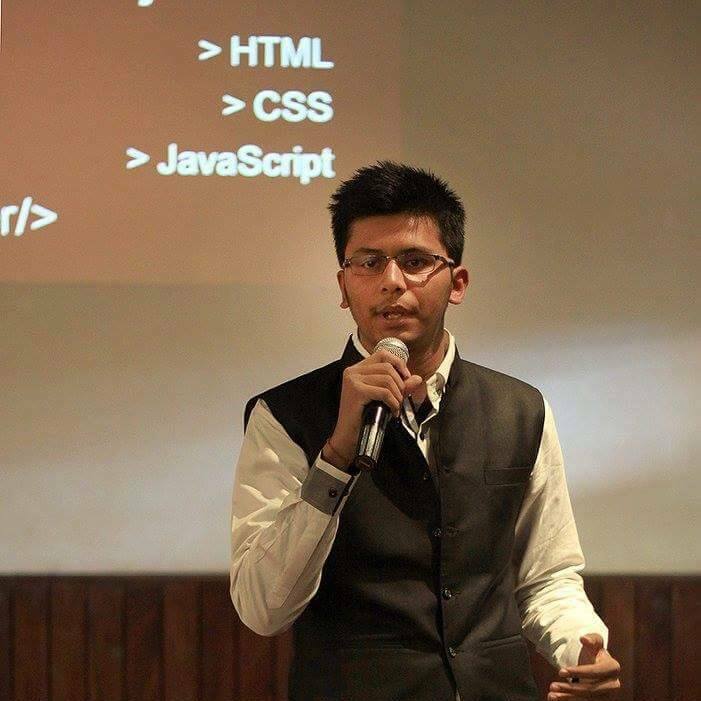 Place: Innovation Hub, FNCCI Building, Teku, Kathmandu. Being the Country Engineering Consultant for Google, Saroj is a tech enthusiast interested in Localization, Software Quality, Local Content, Open Source, Entrepreneurship and adoption of technology in the emerging country like Nepal. 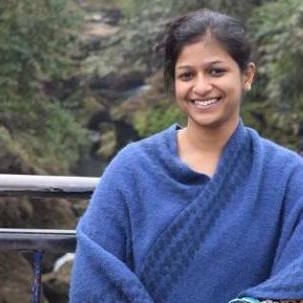 Shilpa is a Digital Marketing Associate at Thompson Nepal Pvt. Ltd. A web enthusiast, music lover and a keen learner. Reach her at @shilpa_modi. 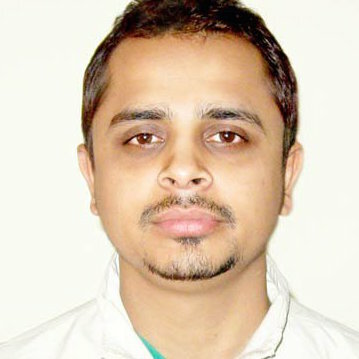 Aakar is a Marketing Technologist from Nepal. He looks after Inbound Marketing at CloudFactory. 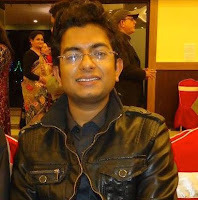 Prior to joining CloudFactory, he worked in Simplify360 as Social Media Analyst. 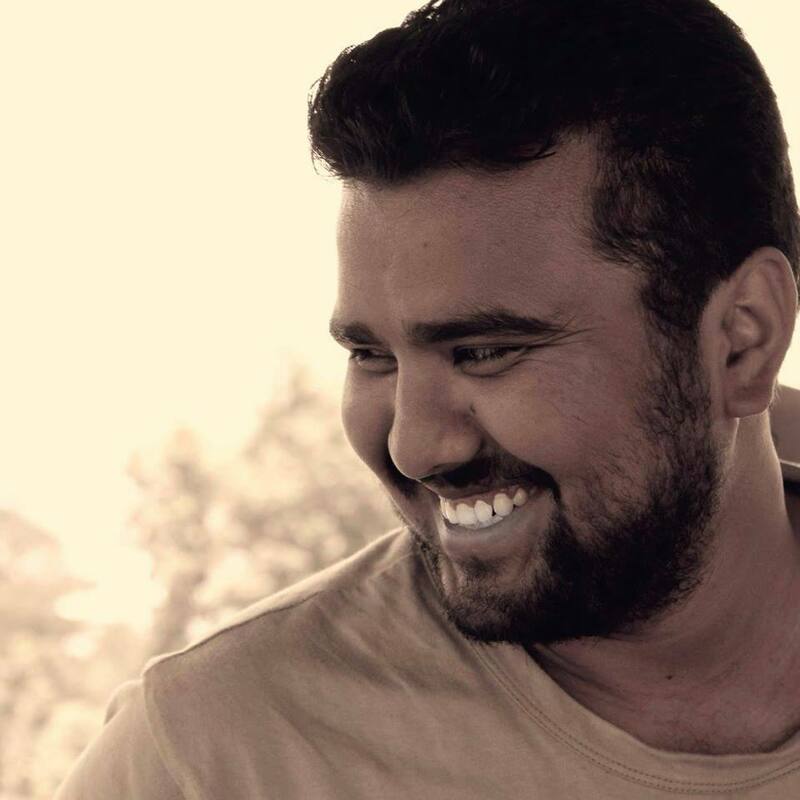 He (@aakarpost) tweets a lot about Startup, Social Media, Inbound Marketing, Technology and Nepal. Ankush is a full-time Geek, part-time Blogger, and quarter-time Coder. When he's not behind the screen, he's usually hanging out with friends and family. Sabina Hona is a Digital Marketing Associate at Janaki Technology Pvt. Ltd. having major role in promotion and branding of the company through SEO, PPC, Social Media and Content Marketing since 2015.